All meteorologists have to start somewhere! 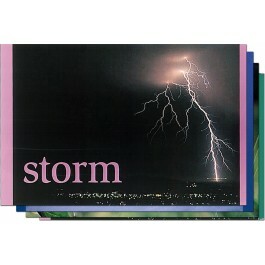 The striking photographs on these posters show six different types of weather - sun, storms, snow, fog, rain, and wind. 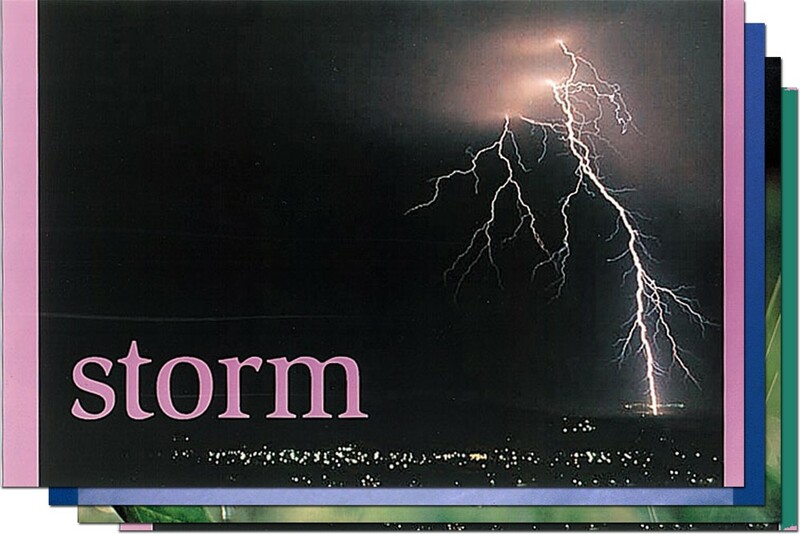 Unlike real weather, these posters delight all year round. Printed on heavy, coated stock.